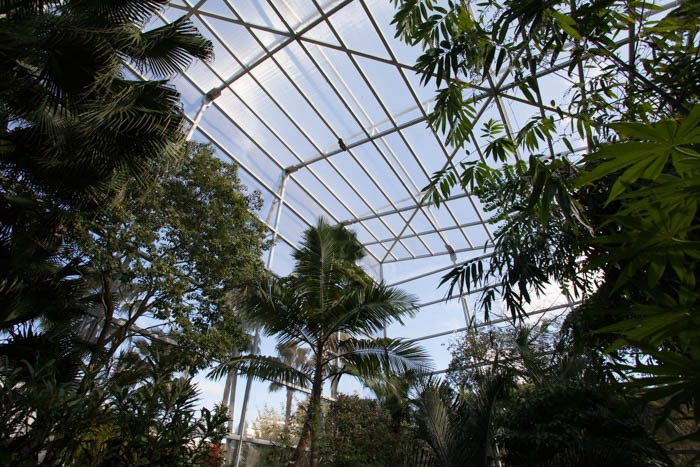 The Florida Museum of Natural History’s Butterfly Rainforest is located on the western edge of the University of Florida‘s Gainesville campus. 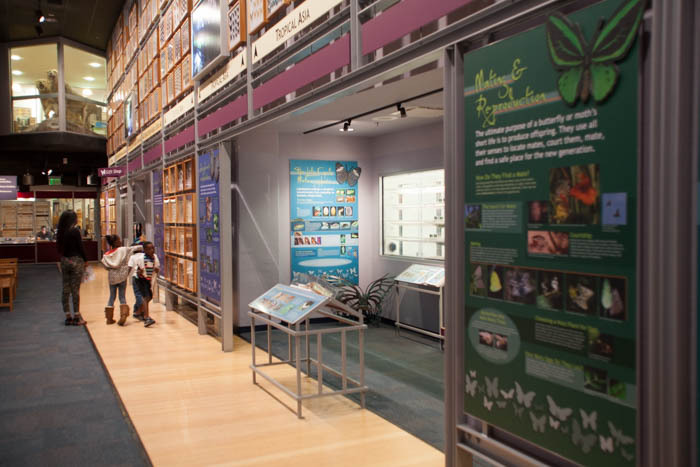 While the Natural History Museum offers an excellent look at Florida’s history and natural resources, the Butterfly Rainforest is a “living” exhibit. The ButterflyFest is a FREE* event, held annually to celebrate “backyards” and the pollinators you’ll see in yours! From native butterfly releases, live animals, workshops and plant sales to vendors, entertainment and food, all activities are fun-for-all-ages! ButterflyFest is dedicated to increasing awareness of Florida’s butterflies as fun, fascinating ambassadors to the natural world. Activities will promote inquiry and provide a call to action for the conservation and preservation of backyard wildlife and habitats. Festival: Saturday, Oct. 13 | 10 a.m.-4 p.m.
Friday, Oct. 12, 2018 | 10 a.m.-5 p.m.
Saturday, Oct. 13, 2018 | 10 a.m.-5 p.m.
Sunday, Oct. 14, 2018 | 11 a.m.-5 p.m.
*While the Butterfly Rainforest exhibit requires an admission price, the festival and ButterflyFest activities are FREE! 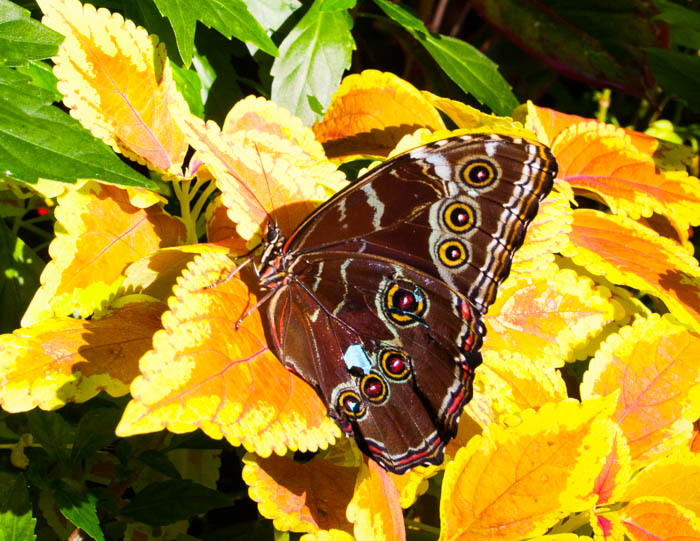 Butterfly Rainforest exhibit admission is $13 for adults ($11 Fla. residents) and $6 for ages 3-17. Admission is free for Museum members and UF students with a valid Gator 1 card. Some vendors may charge for their services. Note: The Museum does not have an ATM on-site. Free parking is available in the large Cultural Plaza parking lot and garage adjacent to the Museum. Campus decal restrictions are not enforced on weekends.